Finally! A Healthy Way To A Great Tan! Taking a vitamin D supplement is not the optimal way to regulate your body's vitamin D levels. 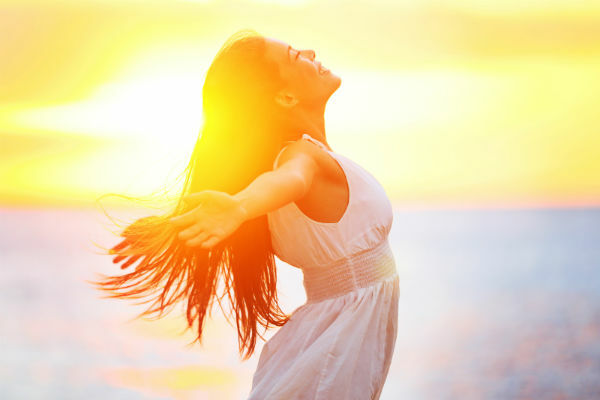 That’s why we feel that the best way to make sure you don’t end up with too much or too little vitamin D is to produce it in your own body, by getting some exposure to beneficial ultraviolet A and B rays, like those produced by the sun. And, as an added benefit, you’ll also help give your skin a more healthful glow. Tanning beds produce ultraviolet A and B rays as well, however, most commercial tanning beds can be a cause for concern. The X-rays emitted by the bulbs, are a form of radiation, and can be potentially hazardous. Great News! They finally did it! Now you can get this beneficial energy in a completely safe way! Finally a tanning / vitamin D bed without the harmful rays! 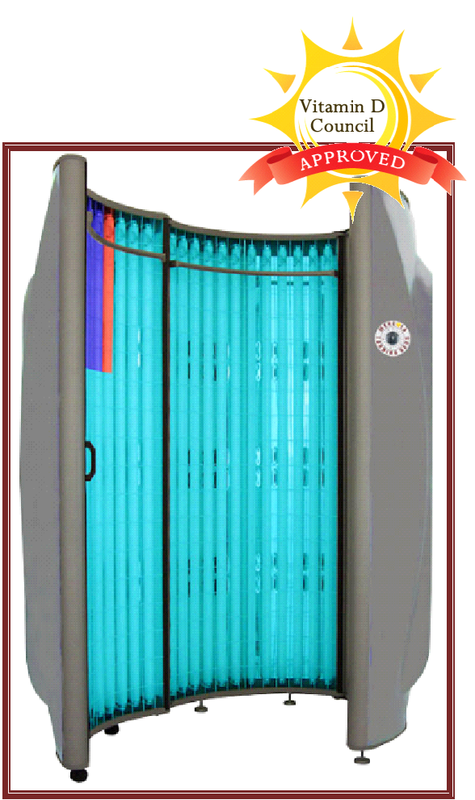 We are pleased to announce the Sun Splash Refresh Stand Up Tanning Booth!